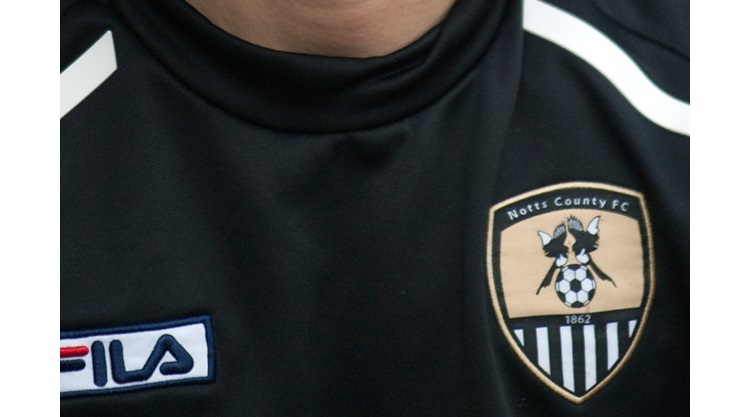 “A win would be great for myself, for Neal, for the chairman and for the fans,” said Chettle. “We need a win by hook or by crook. Neil Ardley will officially be unveiled by the club on Wednesday.